What is there to say about Neu! that's not already been said a thousand times before? 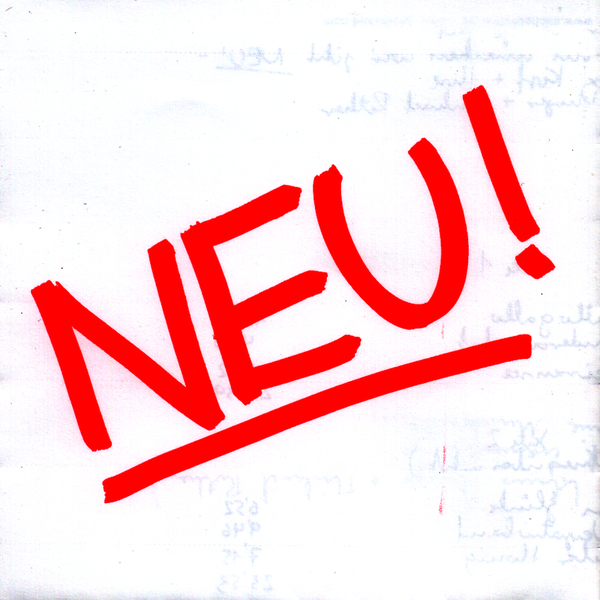 Originally formed by Kraftwerk's Michael Rother and Klaus Dinger, Neu! took the skeletal bones of their electronic sound then set about supplementing it with intricate melodies and unrelenting lock-grooves to create a sound that has its DNA riddled throughout contemporary music's splintered soul. Reissued by Gronland in their just as influential original sleeves, 'Neu! 1' is a record that there is simply no excuse for not owning. Get. It. Bought.